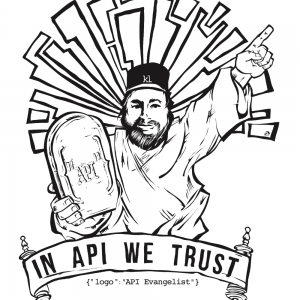 I am the API Evangelist. Not in the sense that I’m evangelizing a single API to you--In the sense that APIs are important for everyone to be aware of. I’m paying attention to not just the technical, but the business and politics of the web API movement.